Coca Cola | the creative bazaar. 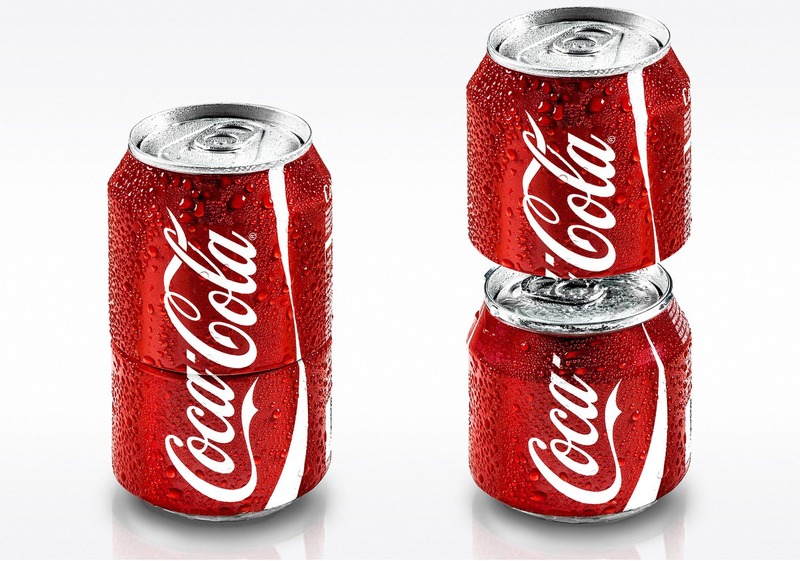 Sharing Can – Coca Cola. 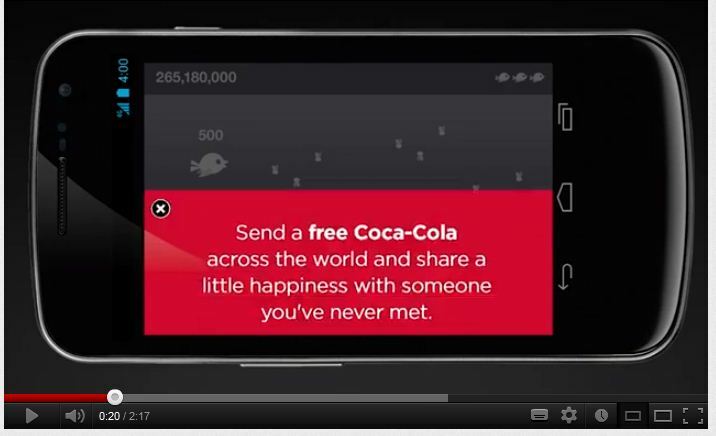 For years, Coke has encouraged people to share happiness—and has given them lots of surprising ways to share a Coke. This time, they’ve taken the classic Coca-Cola 330ml can and designed it for two persons. Twist, turn and share—”yes”, the Coca-Cola can itself. Ice Breaker – Coca Cola. 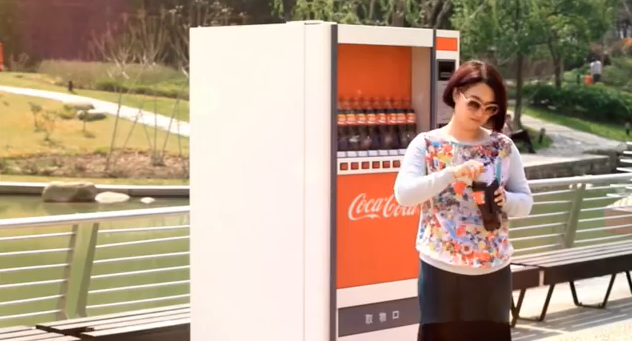 A digital project by Coca Cola. Happiness Islands – Coca Cola. Looking to waste a little time on the Internet today? (Of course you are.) 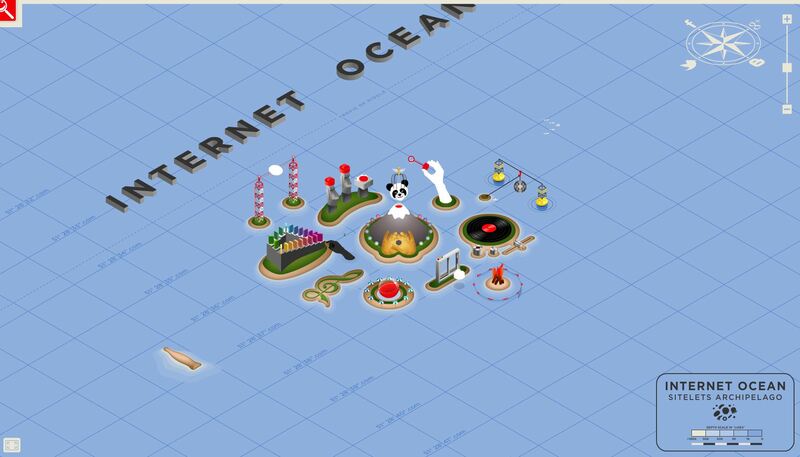 Take a trip over to Coca-Cola’s Happiness Islands, a friendly little “sitelets archipelago” in the vast Internet ocean. Each island leads to its own breezy diversion—like FallingDominoes.com, BlowingBubblesInTheSky.com and ABeachBonfire.com. The unassuming sitelets, created by Wieden + Kennedy in Amsterdam, add a little happiness to your day, in support of the marketer’s broader brand promise. Unlock the 007 in you. You have 70 seconds! – Coke Zero. Merry Christmas, Mr. Taxi Driver – Coca Cola. Leo Burnett Colombia and Coca Cola devised a special treat for taxi drivers who had to work on Christmas Eve. For one thing, their special passenger turned out to be a Mr. Santa. Additionally, he had a very familiar destination for each driver. The supers are in Spanish but you get the gist of it: Santa had the cabbies drive to their own homes. Afterwards he took their shift and worked for the drivers while they shared the evening with their families. 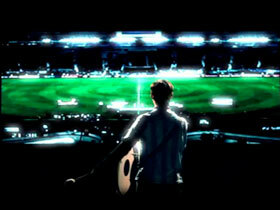 if they make enough noise to keep the image on the screen. Very simple, very smart! 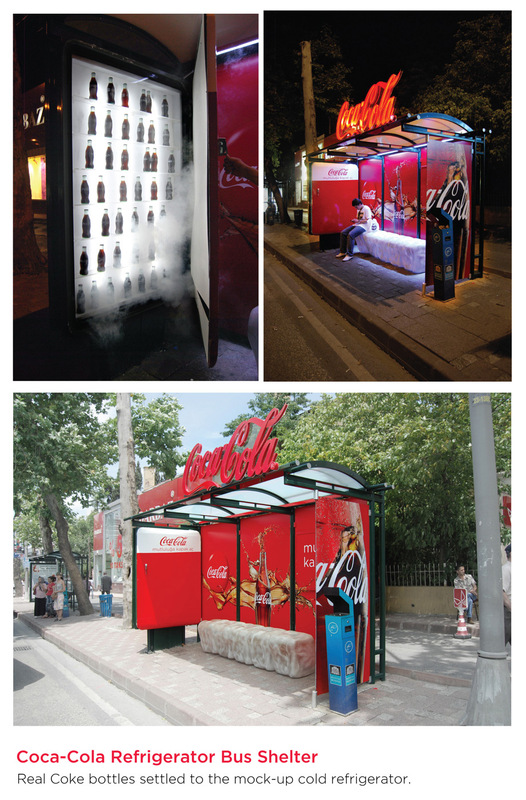 Refrigerator Bus Station – Coca Cola. 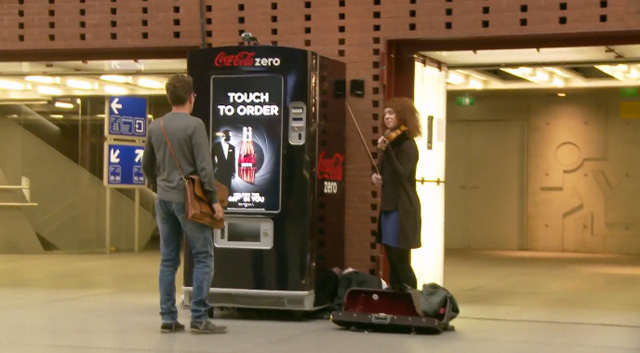 Coca Cola Music Machine Viral (? ).